%d Extractor items are being force scanned. %d Extractor items are not in your local cache. 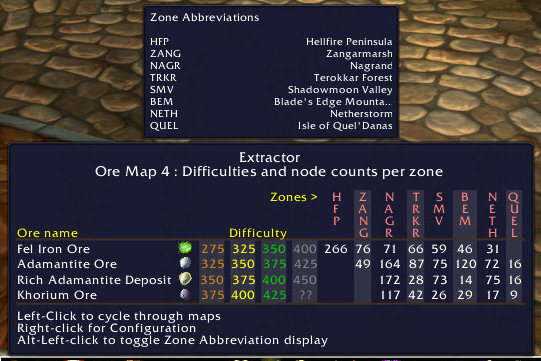 Addon has not yet finished scanning resource items. Draws the icon on the minimap. Please try again once the scanning finishes.